As you probably already know, stretching your muscles not only reduces your chance of injury, but also strengthens your tendons and improves your circulation. With that in mind I've put together a set of systematic movements and stretching techniques to aide in recovery, injury prevention, and the maintenance of joint and muscle health. This service can be booked as an add-on or stand alone session. Fully customized service using varied pressure and a mixture of techniques such as deep tissue, neuromuscular therapy, and myofascial release to treat injuries and discomfort, reduce pain and increase range of motion. 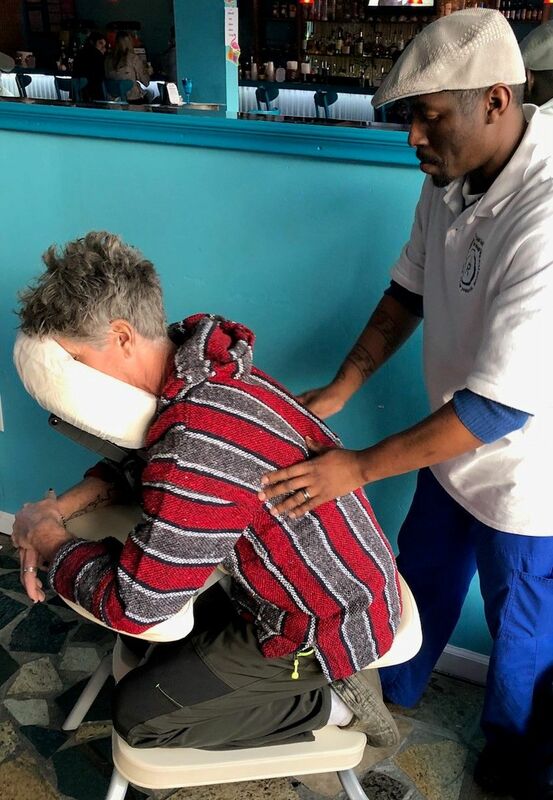 Sessions also include a personal consultation, to assess client needs, a heated massage table, hot towels, and travel up to twenty-five miles. An extended travel fee of $0.25 per mile will be added to appointments reaching beyond this radius . Add ons such as aromatherapy, BioCare Treatment, Heatwave, Hot Stone Facial, and Sugar Foot Scrubs, can be integrated into any session for an additional cost, prices are listed below. Please be advised that an additional rate of $0.75/mi may apply for appointments located more than twenty-five miles from my office. Also for hotels that require valet parking, I will accept the coverage of parking in lieu of a tip. For out of state trips or any other questions please contact me. Add even more to your customized massage by indulging yourself with one or more of these great enhancements. Aromatic essences from plants are used to balance, harmonize and promote the health of your body, mind and spirit. Medical-grade analgesics, "Prossage & BioFreeze,"made with all natural ingredients, are used to administer a warming and cooling contrast therapy to relieve deep muscle pain without the intense pressure of a deep tissue massage, which may be uncomfortable to some people. 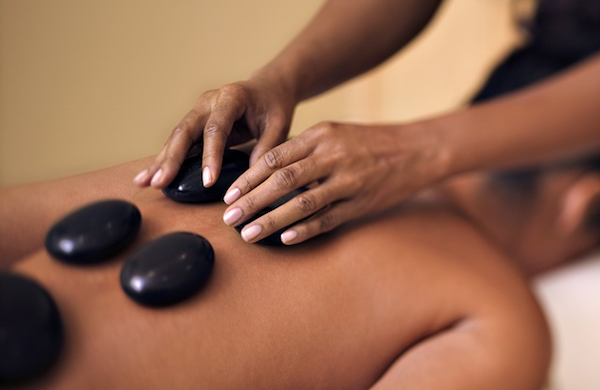 Experience the "SYNERGY" of soothing warmth, custom pressure, and rhythmical motion with a Hand-Crafted Synergy Stone integrated into your customized massage creating a relaxing and therapeutic sensation that you'll be sure to love. Soothe tired and achy feet with a relaxing scrub that exfoliates, moisturizes, and stimulates blood flow which can alleviate a number of issues that can be caused by poor circulation.